2. 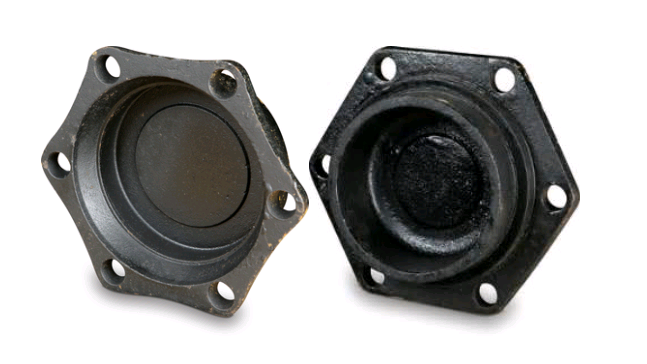 Goods prices: we quote good prices based on good quality, quote special price for project. 3. Installation guide: supply professional installation guide. 4. Quality assurance: with strictly inspection according to related International standard. 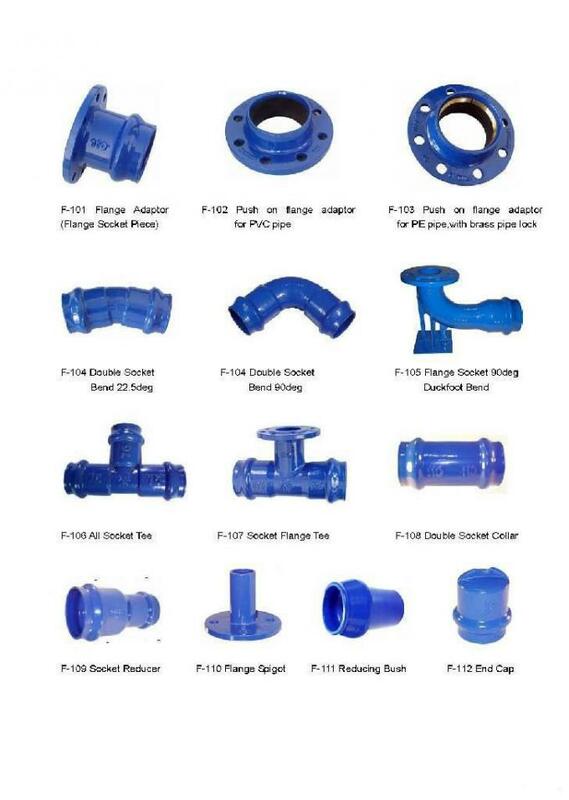 Any other ductile pipe fittings we can make: pipes fittings, couplings, valves, manhole covers, bollards, nut, bolt, seal. 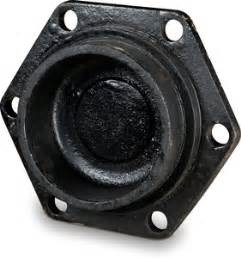 30 days shipped on board or according to the part and quantity you have ordered. A: T / T in advance, balance before shipment.